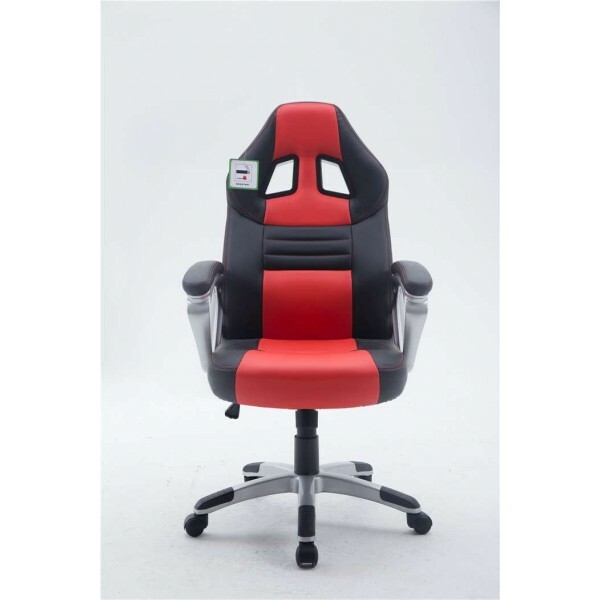 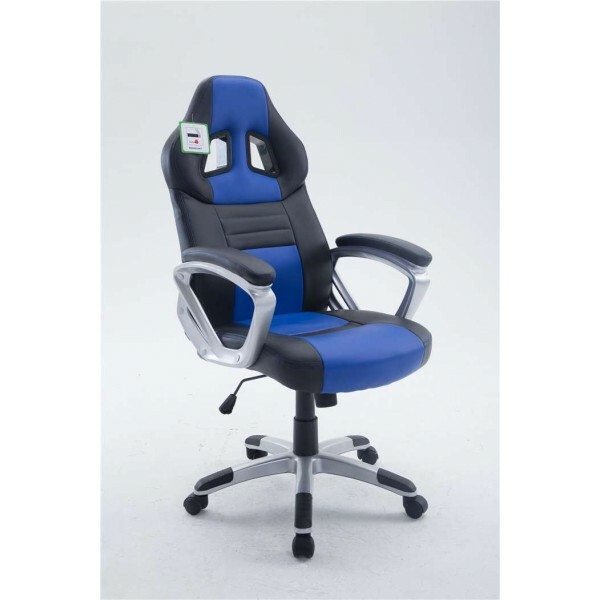 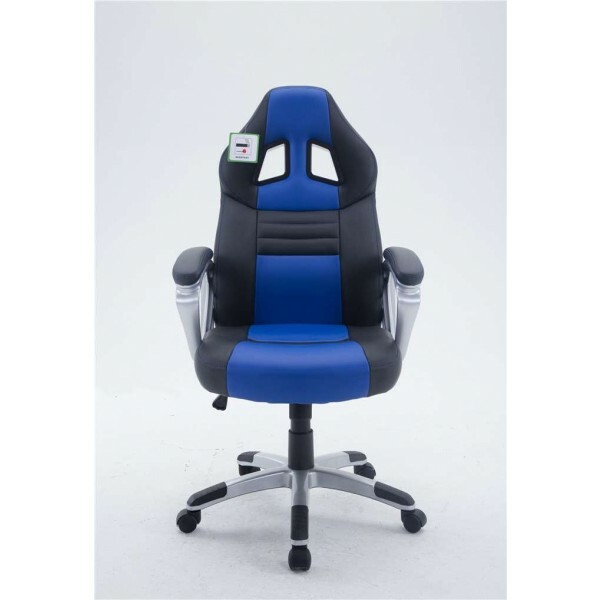 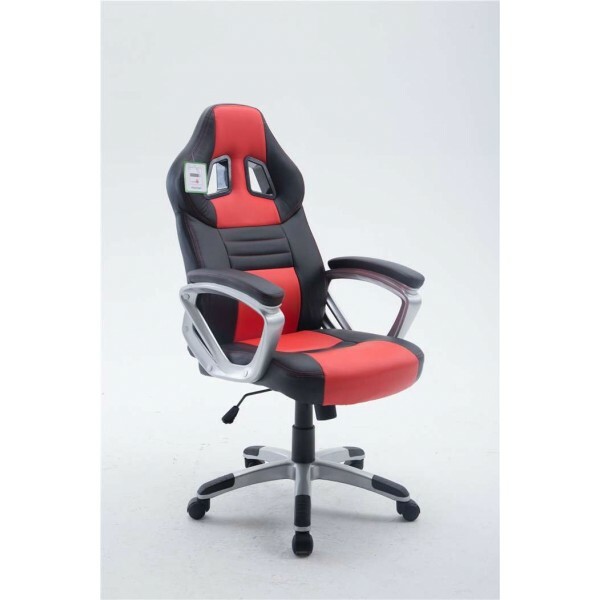 The unique racing style design creates an ideal sitting environment with this super high back! 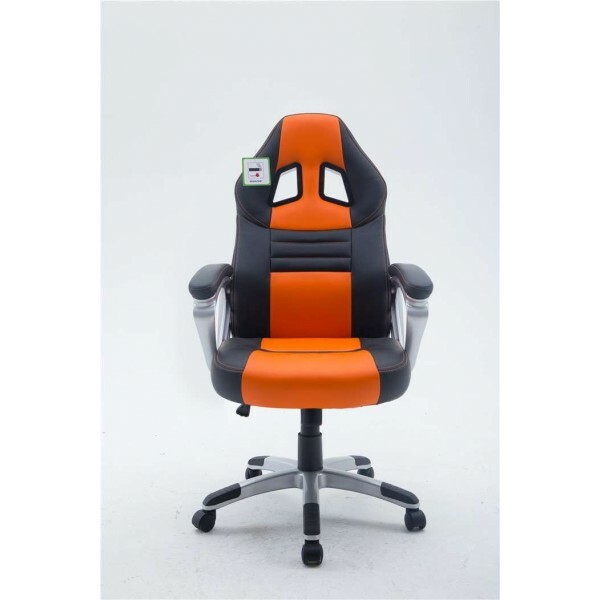 Features reclining mechanism and height adjustment allow you to find the most fitting posture. 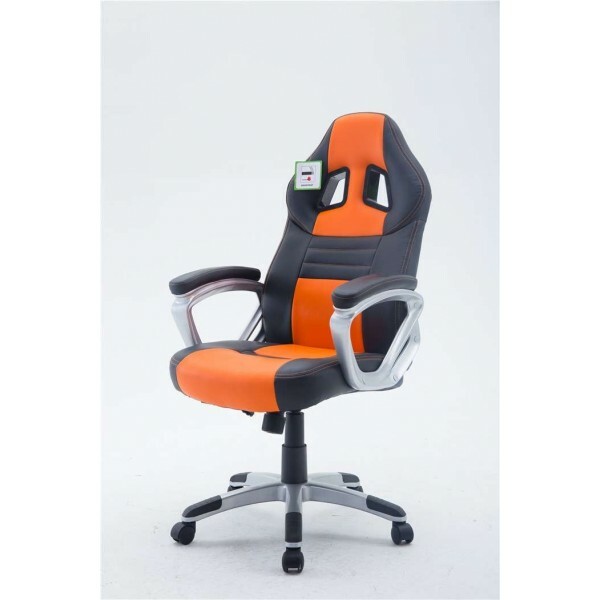 This item comes flat-packed, so simple assembly will be required.